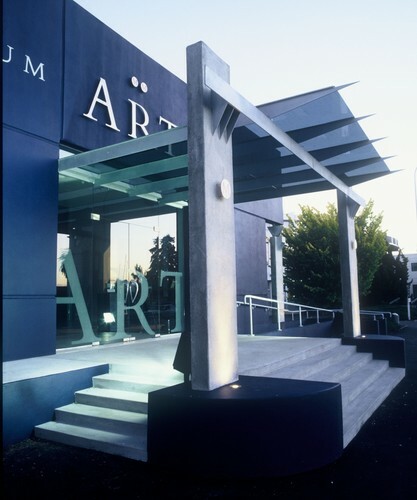 The Millennium Art Gallery is Marlborough's public art gallery and opened in December 1999. It is located in the centre of Blenheim opposite Seymour Square and presents a high-quality programme of regularly changing, curated art exhibitions and events. The Gallery’s exhibitions feature significant New Zealand artists including Ralph Hotere, Bill Culbert and Frances Hodgkins in both nationally touring and locally generated exhibitions. Emphasis is also placed on community-focused exhibitions that are developed in conjunction with other local events and organisations and include the work of Marlborough artists, iwi and school children. A not for profit organisation, governed by a Charitable Trust and professionally managed, the Gallery's operation is supported by an extensive network of volunteers. To generate funds to support the Gallery's exhibition programme; art and picture books, cards, local art and jewellery are available to purchase in the gallery shop. Open 7 days: weekdays 10.30am - 4.30pm and weekends 1 - 4pm.